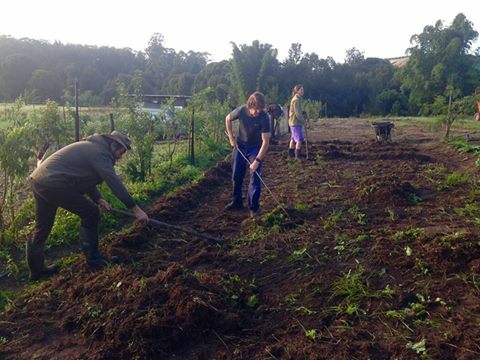 Zaytuna Farm | Management getting their hands dirty. 06 Jul Management getting their hands dirty. Good to see our staff getting in there with our apprentices.